When many people think of nonprofit institutions with large endowments, they think of well-financed pillars of higher education such as Harvard University.But financier John Paulson’s $100 million donation last October to the Central Park Conservancy was a powerful reminder that academia does not have a monopoly on multimillion-dollar donations. In the U.S., museums, orchestras and other cultural institutions also depend on generous patrons for financial stability. This generous nest egg, as measured by its 2011 value, grew 14 per cent from 2010. 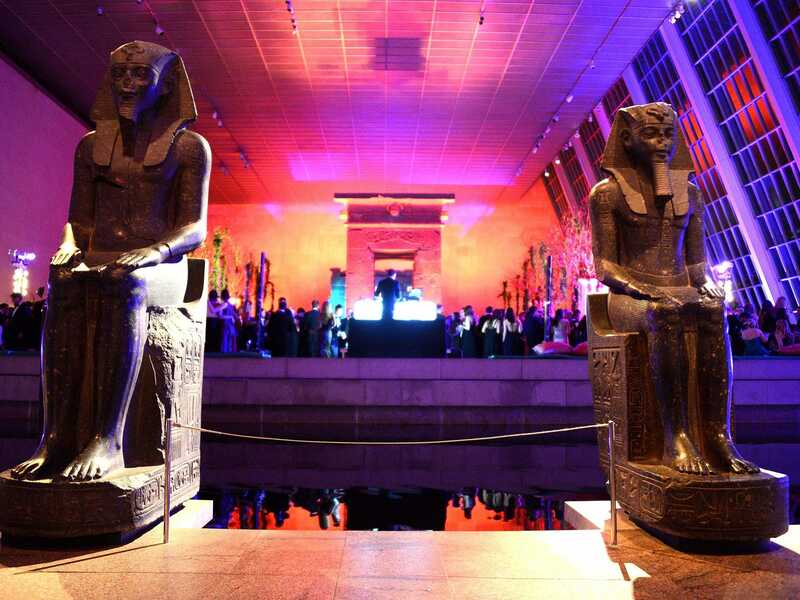 Last year, the museum also received millions of dollars in donations from David H. Koch, of Koch Industries, and the estate of socialite Brooke Astor. 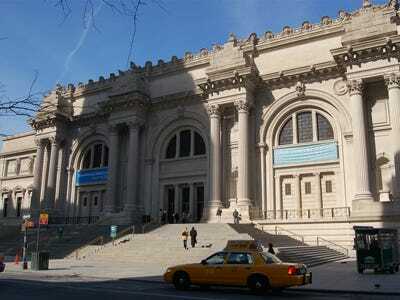 While the museum’s wealth dwarfs that of other arts organisations, the total value of the 10 institutions with the largest endowments was $8 billion in 2011, according to The Chronicle of Philanthropy. 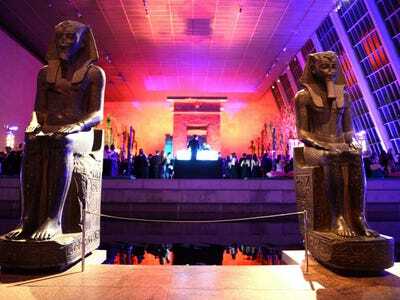 Notable donations: David H. Koch gave the Metropolitan Museum of Art $65 million in 2012 to renovate the institution's plaza and fountains. The museum also received a $20 million gift in 2012 from the estate of Brooke Astor to support curatorial programs and art acquisitions. Notable donation: Caroline Wiess Law, daughter of the founder of the gas and oil company now known as ExxonMobil, bequeathed an estimated $400 million to the museum when she died in 2003.
Notable donation: In addition to Koch's commitment to the Metropolitan Museum of Art in 2012, he also donated $35 million to the Smithsonian Institution's National Museum of Natural History for the construction of a new dinosaur exhibition hall. 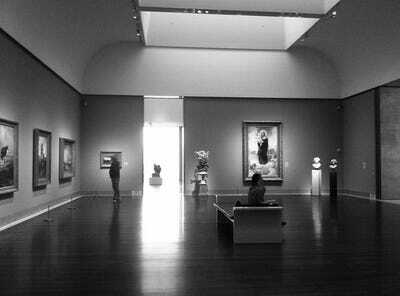 Art Institute of Chicago: Chicago, Ill. 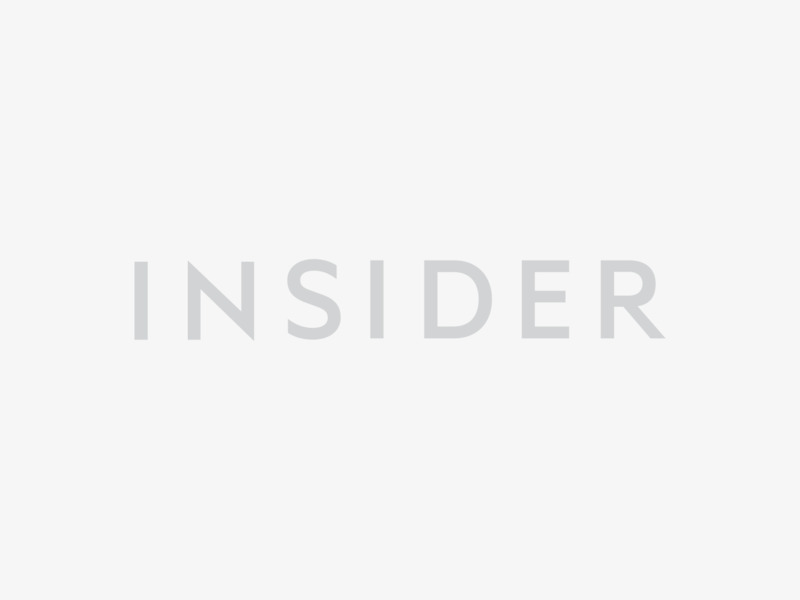 Notable donation: Hedge fund veteran Anne Dias Griffin and her husband, Kenneth C. Griffin, donated $19 million to the museum in 2006 to support the expansion of the Modern Wing, a 264,000-square-foot building. 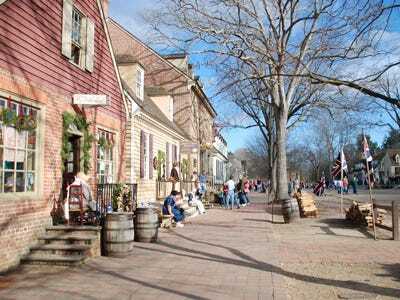 Colonial Williamsburg Foundation: Williamsburg, Va. Notable donations: To fund the reconstruction of a historic coffee house on its original foundations, Forrest E. Mars Jr., an heir to the fortune of the family behind the eponymous candy company, and his wife, Deborah Clarke Mars, gave $5 million to the foundation in 2008. Philanthropist David Rockefeller donated $5 million in 2006 to endow the foundation's historic area programming. 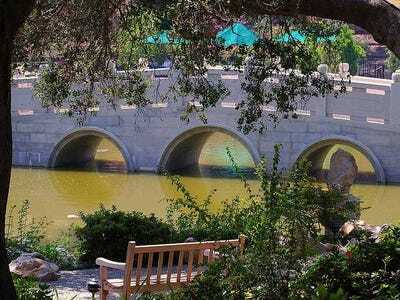 Huntington Library, Art Collections, and Botanical Gardens: San Marino, Calif. Notable donation: The estate of Frances Lasker Brody, a southern California philanthropist, gave more than $100 million to the Huntington Library, Art Collections, and Botanical Gardens in 2010. The gift is designated for the maintenance of the gardens and for operating support. 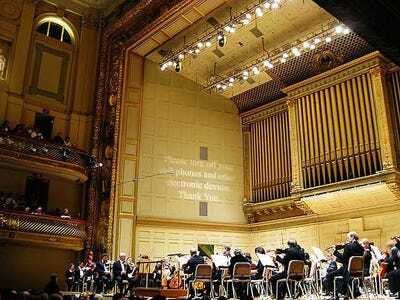 Boston Symphony Orchestra: Boston, Mass. Notable donation: Two Boston couples -- Robert O'Block and Megan O'Block, and Stephen B. Kay and Lisbeth L. Tarlow -- gave the Boston Symphony Orchestra a total of $7.5 million in 2012 to support the institution's operations and endowment. 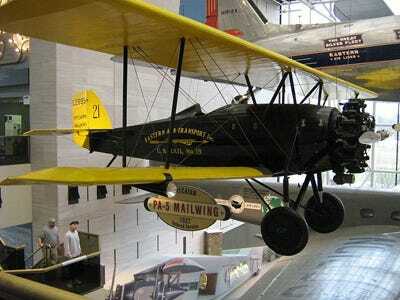 Philadelphia Museum of Art: Philadelphia, Pa.
Indianapolis Museum of Art: Indianapolis, Ind. 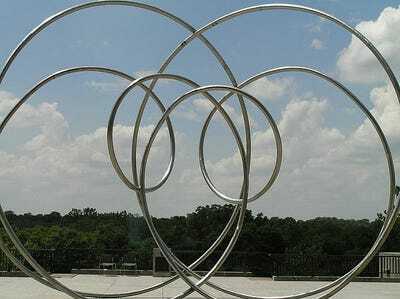 Notable donation: In 2007, now-deceased real estate investor Melvin Simon and his wife, Bren, donated $10 million to endow the director and CEO position at the Indianapolis Museum of Art. 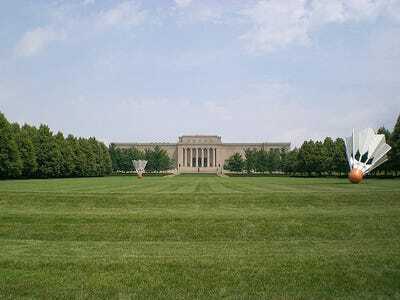 Nelson-Atkins Museum of Art: Kansas City, Mo. Notable donation: Henry W. Bloch, co-founder of the tax services company H&R Block, helped support the construction of a $95 million building at the Nelson-Atkins Museum of Art in Kansas City, Mo., in 2007. 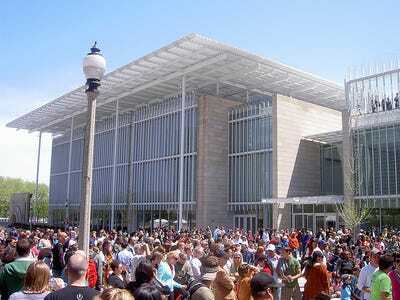 The museum, which named the building after Bloch, does not disclose the amount of gifts from private donors.